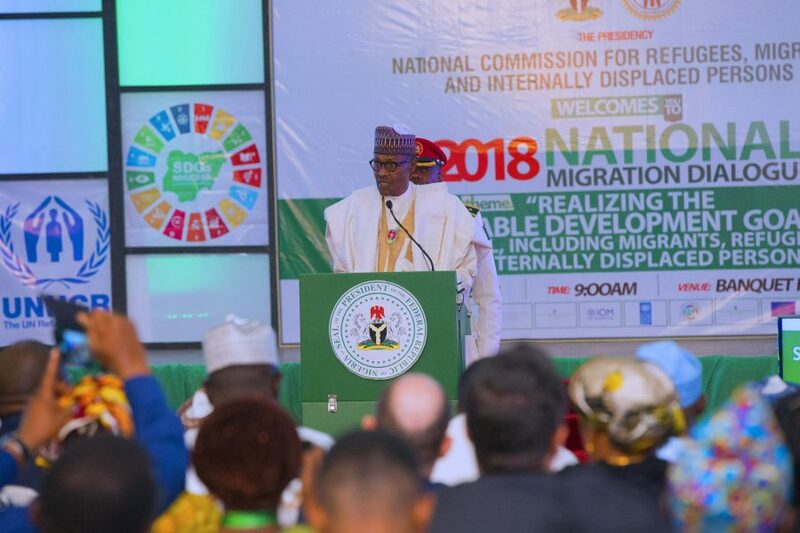 According to the THISDAY report published on Thursday, the distribution companies were sold electricity worth N1.08 trillion between January 2017 and December 2018 but paid N301.3 billion to the NBET for the supplied electricity, leaving a deficit of about N778.7 billion. 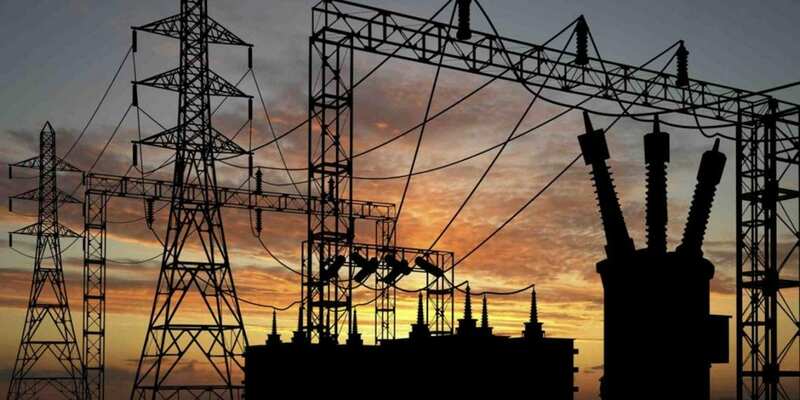 Nigeria’s electricity distribution companies had insisted that debt owed it by the Nigerian government is responsible for its inability to meet its payment obligations to NBET. It will be recalled that nearly two weeks again, one of Nigeria’s business mogul, Tony Elumelu disclosed that his power company Transcorp Power is being owed more than N90 billion, which he said is causing some hiccups in company expansion plans and service delivery. In a government document cited by the newspaper, the value of electricity supplied to the distribution companies between January 2017 and December 2018 stood at N1.08 trillion but the 11 companies reportedly paid a paltry N301.3 billion to NBET. 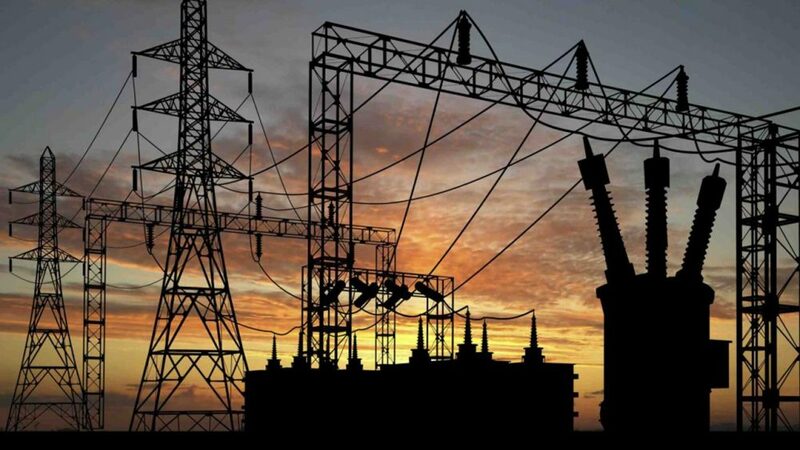 On the average, the document noted that the Discos got about 3,555.78 megawatts (MW) of electricity from the national grid daily within the 24-month period under consideration, and paid a total of N137.33 billion of the invoices issued to them, with December of that year recording the lowest payment of N4.48 billion from only four Discos – Abuja, Eko, Enugu, and Ibadan, according to THISDAY.